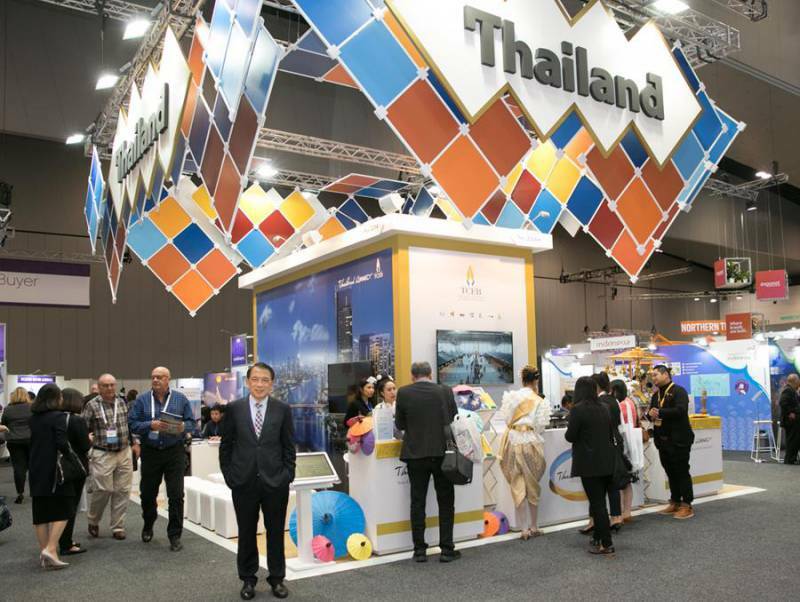 TCEB unveiled recent statistics indicating that Thailand’s conventions sector continues to grow with rising numbers of conferences in broader areas such as technologies and startups following trends in the global business. 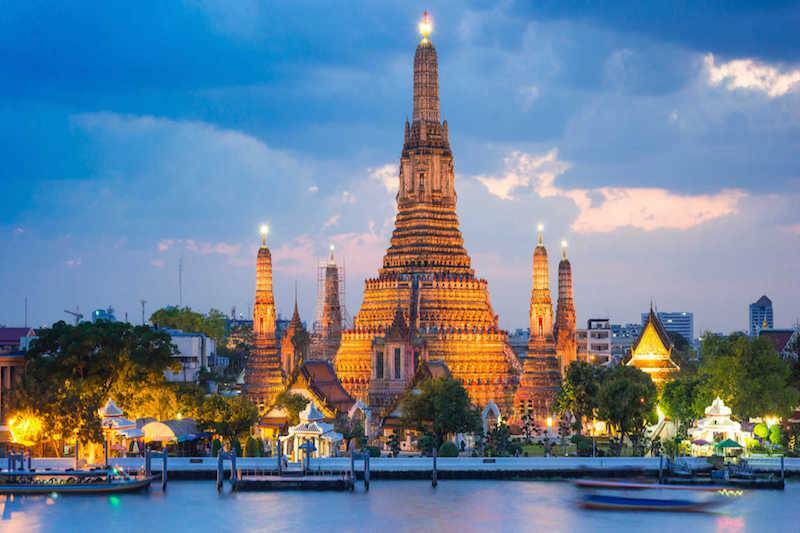 The bureau also reported that Thailand is ranked No. 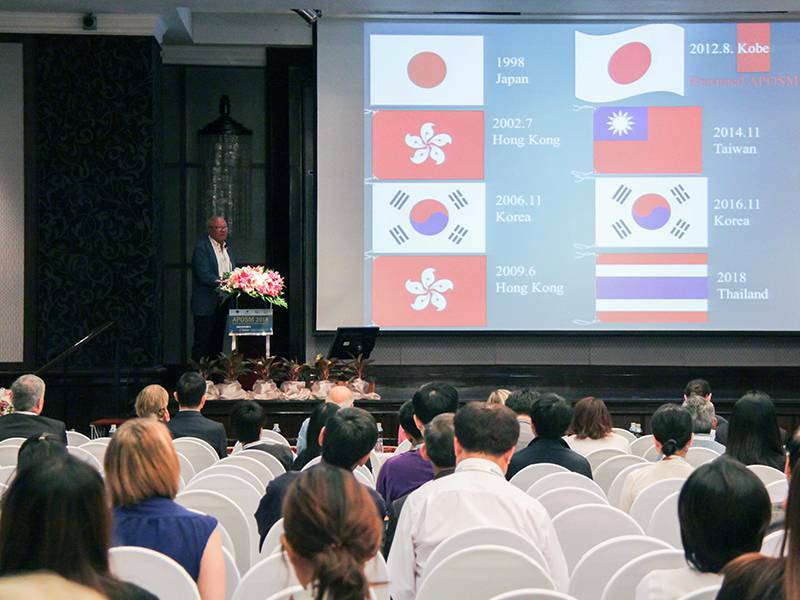 1 destination in ASEAN for hosting largest numbers of conferences according to a recent international ranking conducted by ICCA. 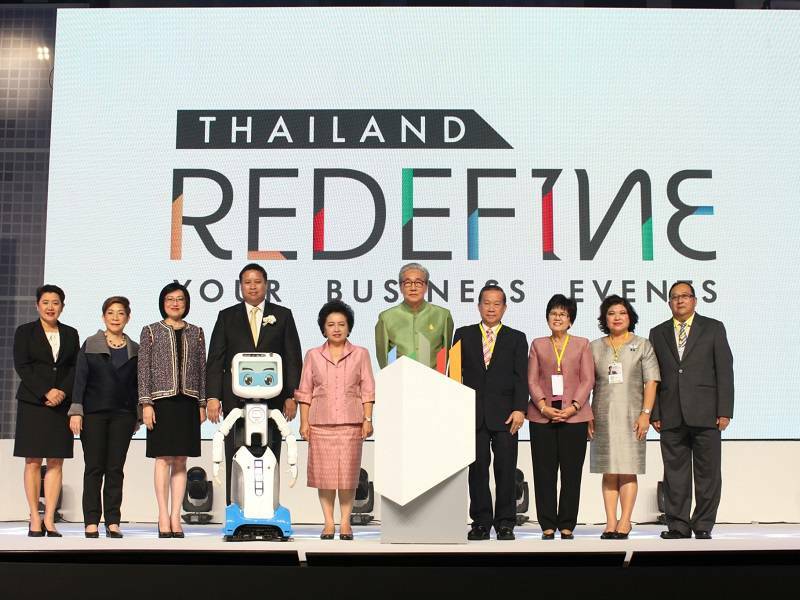 These results underscored Thailand as a leading destination for business events trusted by international associations while TCEB emphasised that the bureau will continue to prompt the Thai industries to host more international conventions. TCEB unveiled its 2019 strategy focusing on Economic Development, Innovation, and Income Distribution. 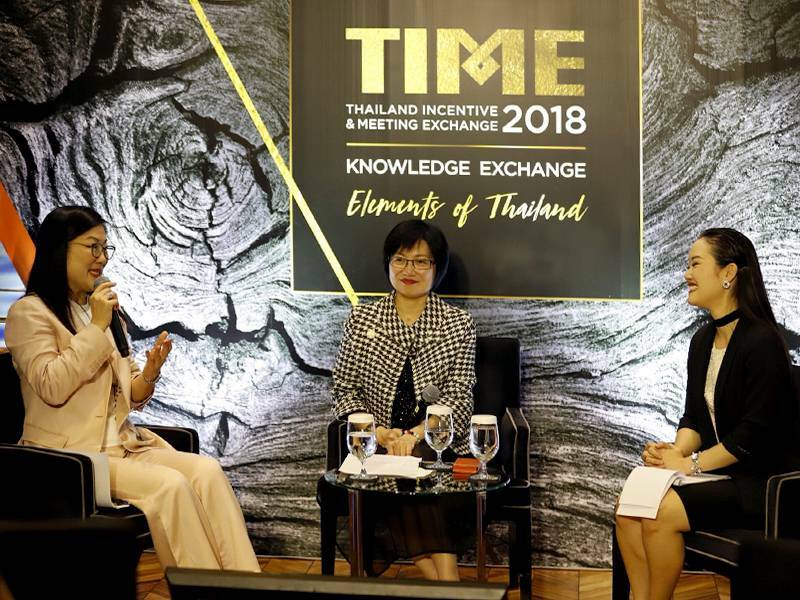 Thailand Convention and Exhibition Bureau (Public Organization) or TCEB showcases MICE Ecosystem at the Thailand Incentive & Meeting Exchange 2018 (TIME 2018). Held in its third edition, this year’s TIME focuses on Long Haul MICE markets namely Europe, North America, and Oceania. 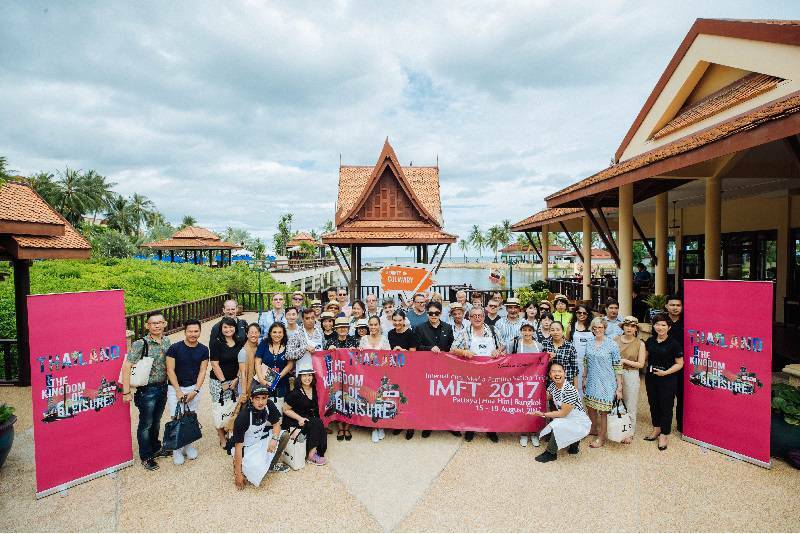 HQ was invited to join the IMFT 2017 (International Media Familiarization Trip) organized by Thailand Convention and Exhibition Bureau (TCEB) from the 15th to the 19th of August. By this time, the Kingdom of Bleisure has unveiled its mysteries. Developing the country’s economy with innovation, creating prosperity and distributing income. 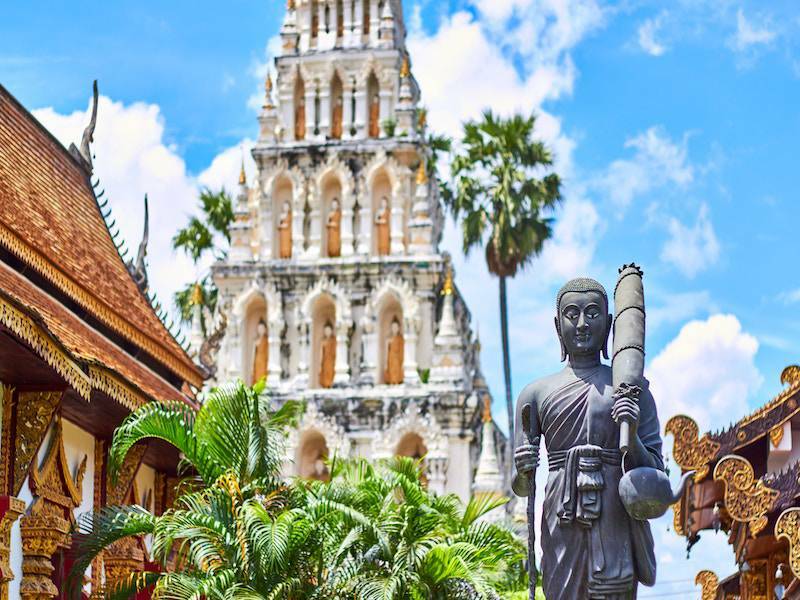 UIA – Union of International Associations hosts prestigious round table in Thailand for second time, endorses country as a global convention destination. 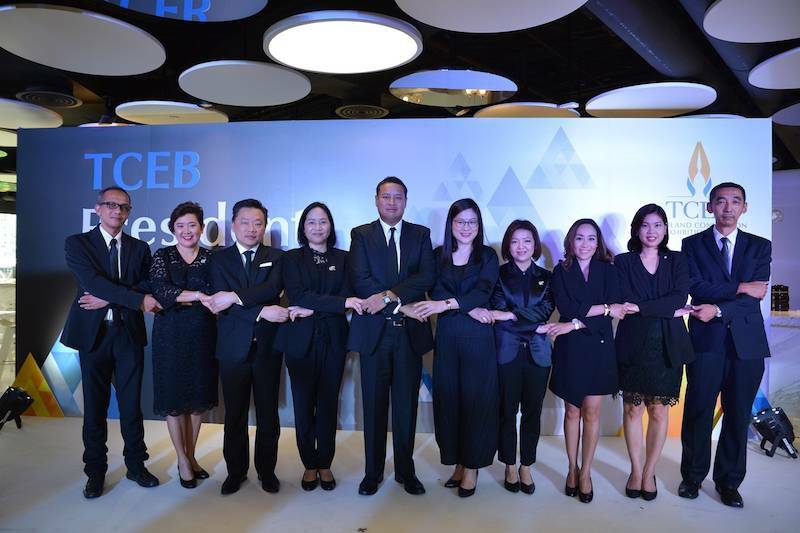 The Thailand Convention and Exhibition Bureau (TCEB) today launched a new campaign titled, “MICE Magnificent Themes” to promote Thailand as a unique destination for incentive travel for the fast-growing Oceania market. 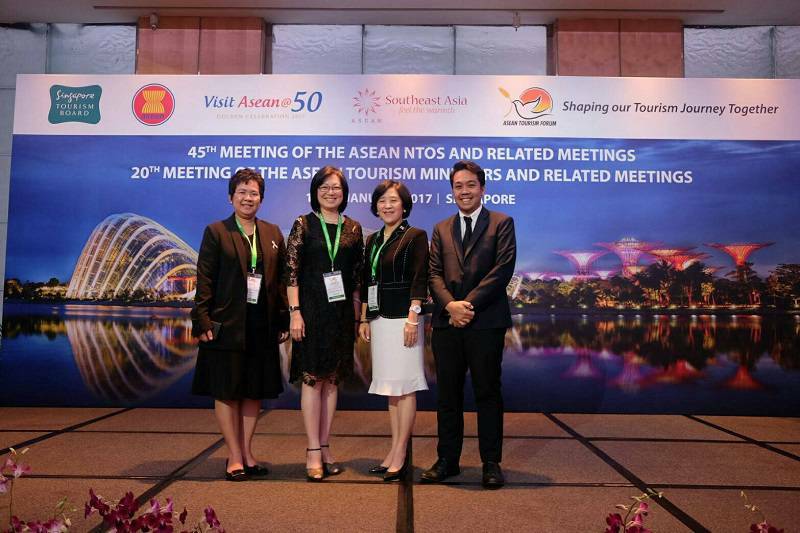 All 10 ASEAN tourism ministers unanimously voted for Thailand, through TCEB, to lead the development of the ASEAN MICE Venue Standard (AMVS), as a result of the nationwide success of the Thailand MICE Venue Standard. 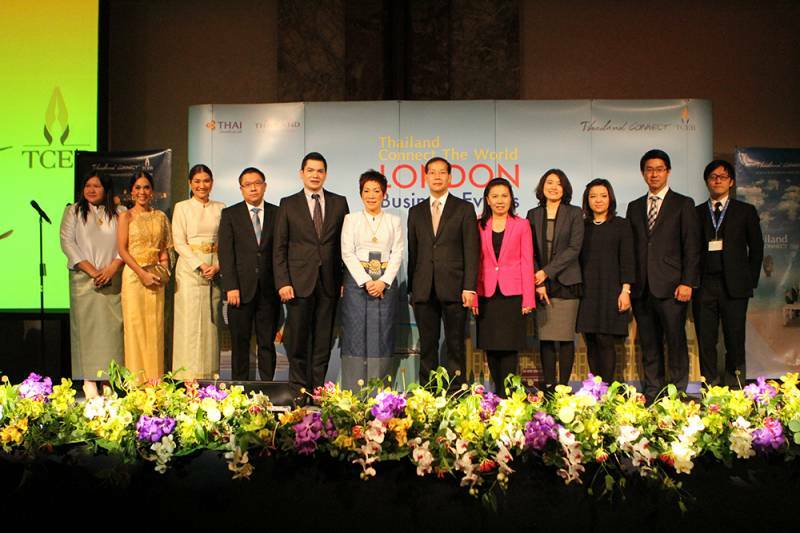 Thailand Convention Bureau & Exhibition Bureau (TCEB) has taken a step forward in strengthening its position as a hub for business events in Asia by prominently featuring Chiang Rai – the Northernmost Province of Thailand, the origin of Lanna Culture and gateway to greater Mekong sub-region. 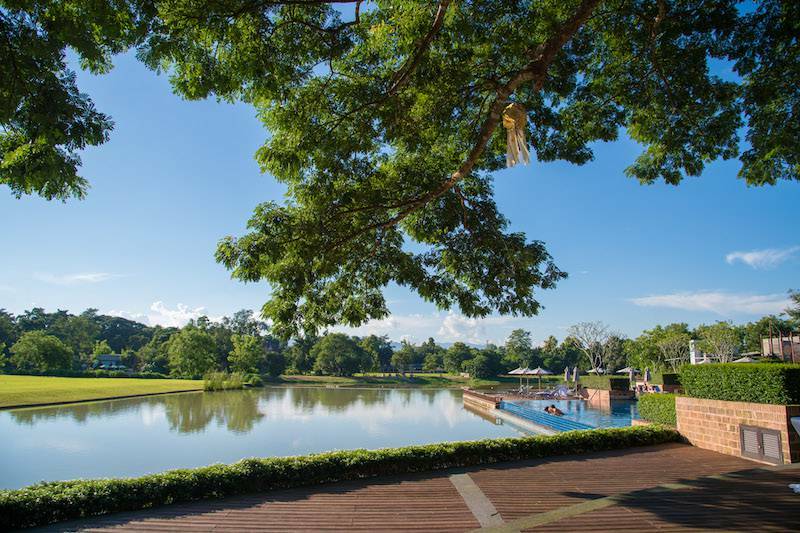 End of July 2016, MIM magazine was invited to a fam trip in Thailand where one of our members, Vivian Xu, could savour the chic style of the Thai hotels among other activities. 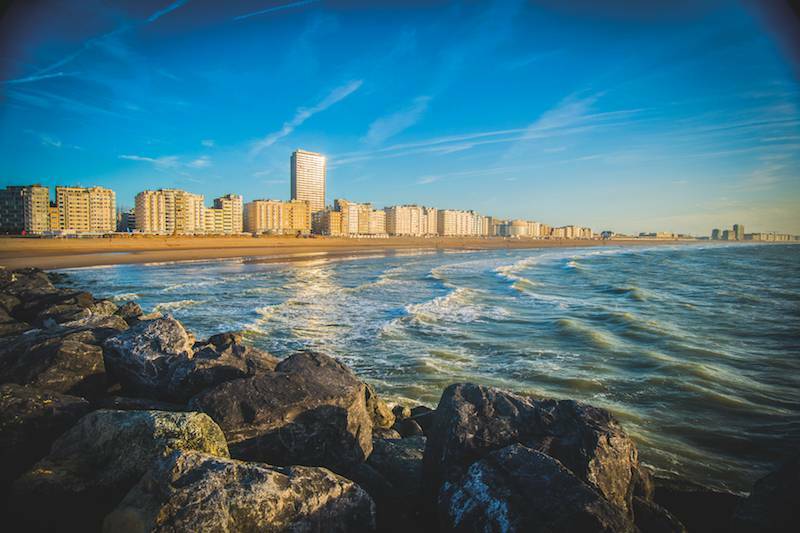 The Oostende Convention Bureau has just launched a newly designed website, a professional showcase of the meeting facilities and opportunities in Oostende, revamped for easier access to all necessary information for planners. 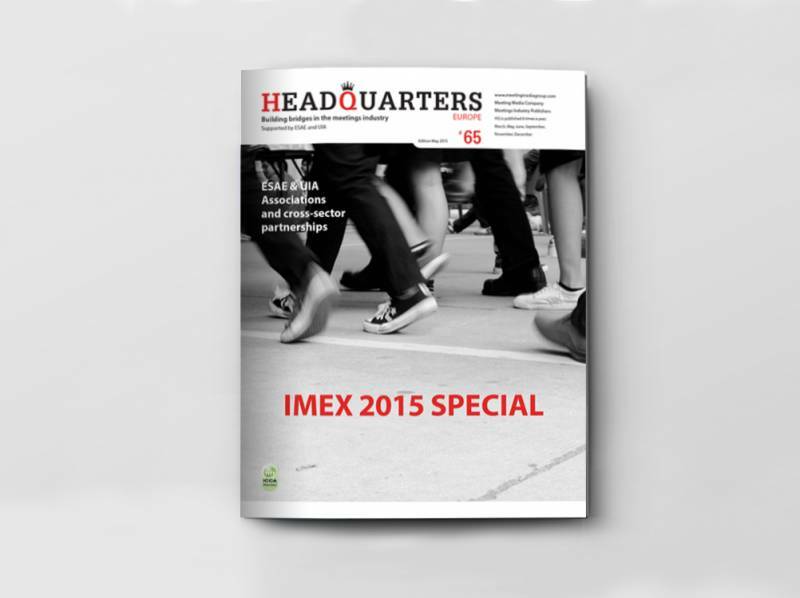 Headquarters Europe #65 (May 2015) is out ! In this issue: the latest news about SkyTeam and The Meetings Show, a profile of the European Association for International Education, a feature on associations and cross-sector partnerships, and destination updates about Florence, Riga, Glasgow, Thailand, Macao, Oman, Kaohsiung in Taiwan... and much more. 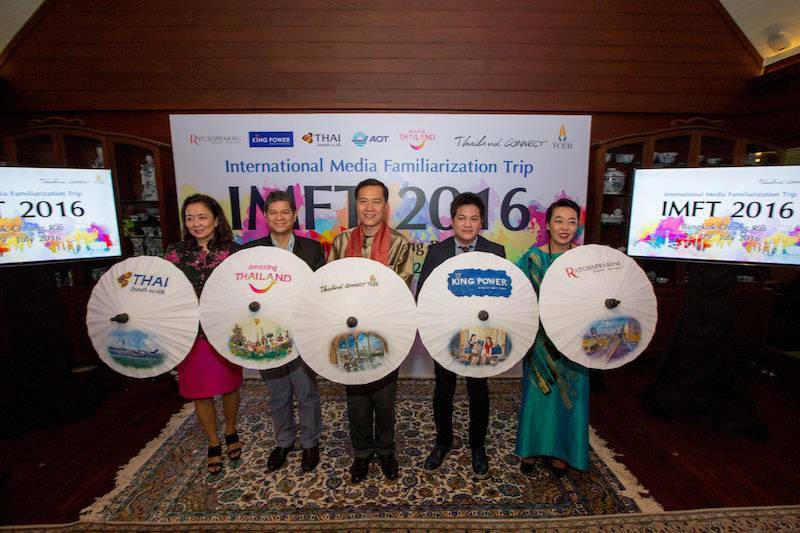 On the occasion of a London Roadshow, to which the creme de la creme of planners and journalists were invited last week, Thaland Convention and Exhibition Bureau, unveiled its brand-new promotion campaign.